I visited the maid café Project Dandy with four friends, who also happen to be photographers. Maid cafés are a type of cosplay cafés where guests are greeted by maids and butlers, and treated like masters and mistresses of Victorian homes. 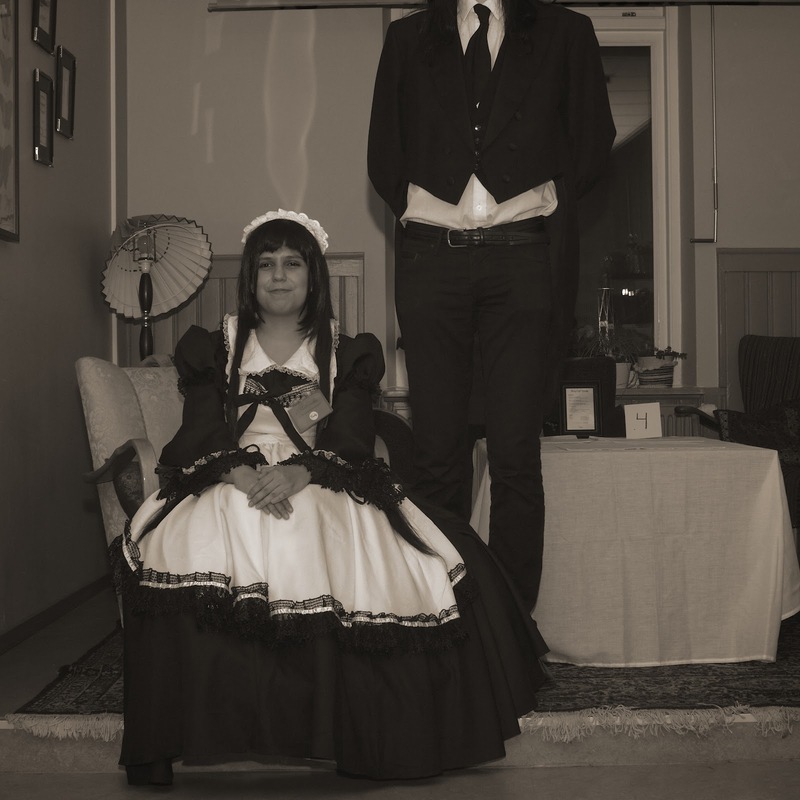 The goal of Project Dandy is to create the first maid café in Gothenburg. Stay tuned! You just might hear a bit more about Project Dandy, maid cafés and cosplay if you do. Henrik Mårtensson. Simple theme. Powered by Blogger.